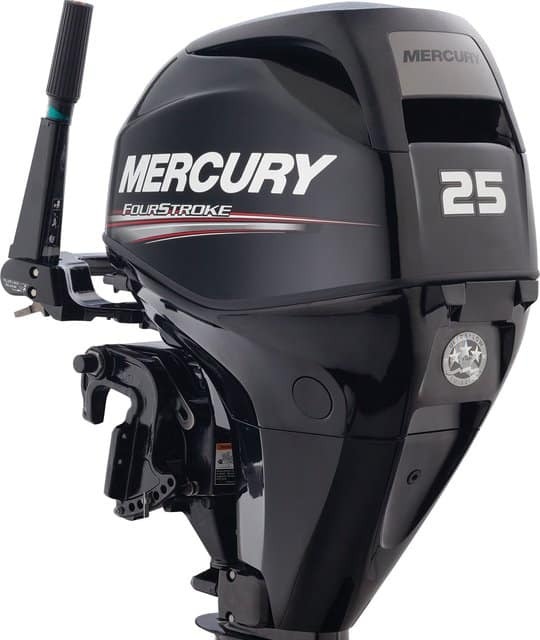 Advantage Marine Repair, located in Zeeland, Michigan, is a Certified Mercury dealer and proudly sells Mercury Outboard motors. Our technicians repair lots of outboard motors and this gives us some insight into the type & size of motor you might require. 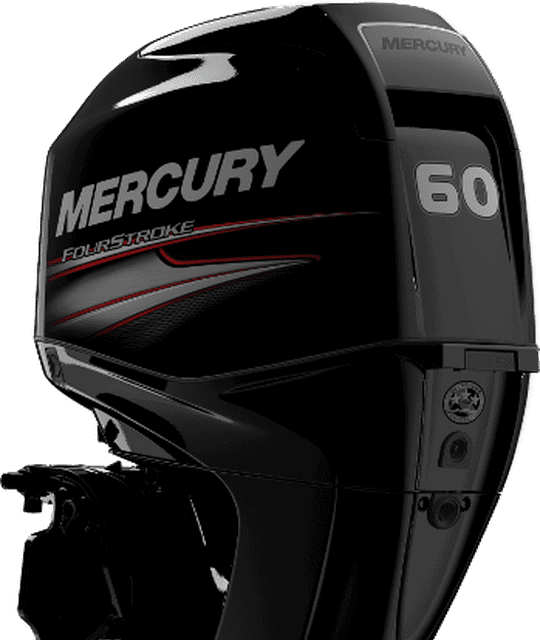 In addition, we provide boat repair services for Mercury Outboards as well as Honda, Suzuki, Yamaha, and Evinrude. Should I go for a bigger motor? One of the worst things you can do is under power your boat. The boat manufacturer will provide the maximum rating on the inspection plate. Propellers -- all the same? 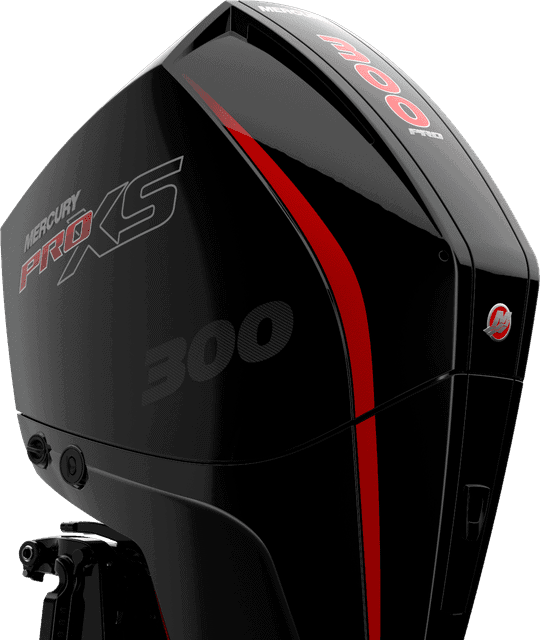 Not exactly and outboards are typically equipped with a middle of the road propeller from the manufacturer. Props are measured in diameter & pitch and really needs to match how you’ll use your boat. Other factors such as your budget, age of your boat, and how you plan to use it should be considered. For example, a tournament bass angler usually scouts the lake and wants to get in position quickly. Please call Advantage Marine at (616) 748-9235 to discuss your options. Call today for current inventory! 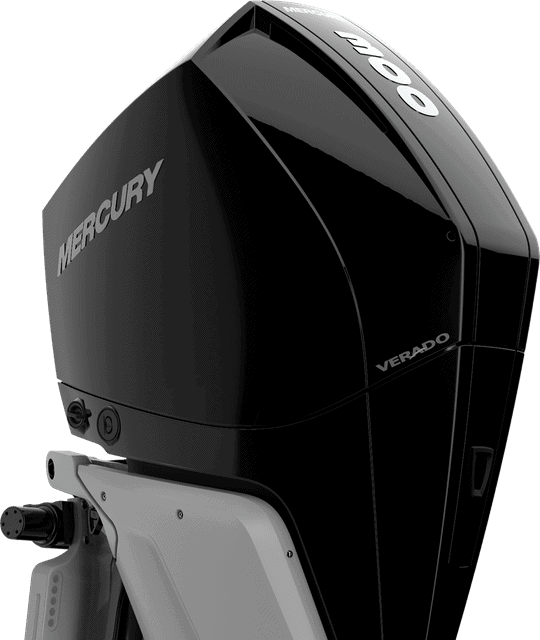 The Verado targets boaters who want the best Mercury has to offer. This unit provides a combination of smooth & quiet operation. 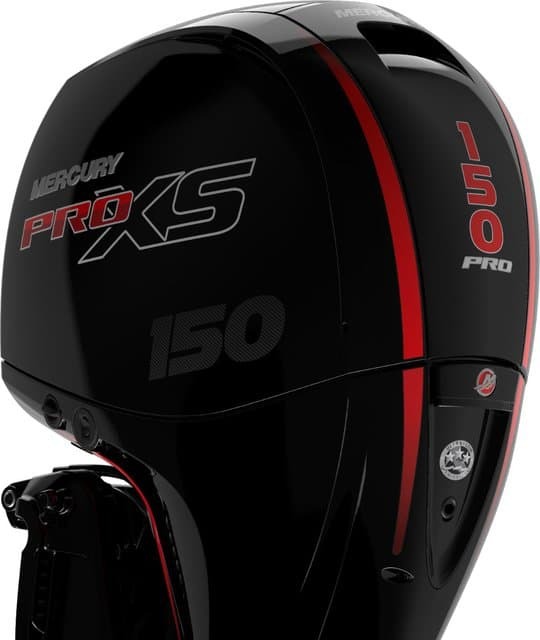 Tournament anglers and individuals who love speed will be drawn to the Pro XS line for it's overall performance on the water. This model provides a good combination of power, speed, and the flexibility to do just about anything. These units are built for speed and deliver a winning combination of fuel efficiency, reliability, power, and pure acceleration. Build with less weight, these units feature a wide range of fun. Designed for lower displacement, these make boats plane faster. These will get you to the fishing spot quick and are designed fly across shallow water. This Jet Drive design is made to move. 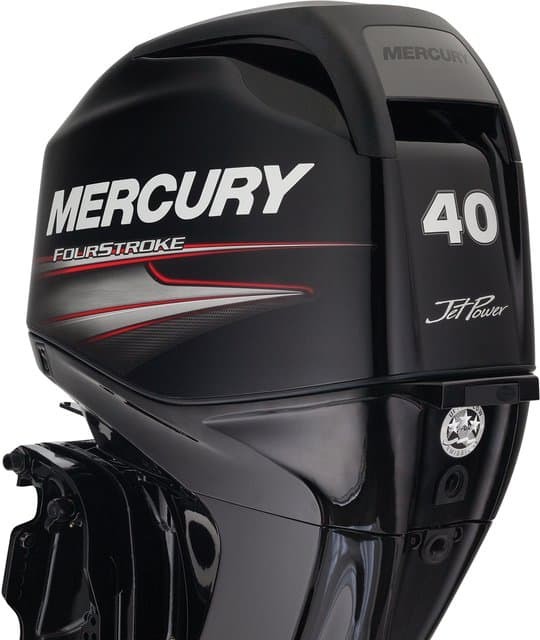 This unit is popular on the water due primarily to it's no-worry reliabilty. Fishermen love this one. 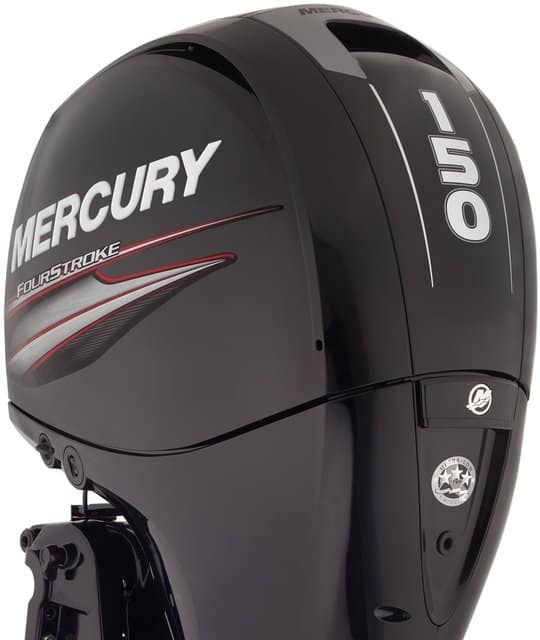 The Mercury Jet outboard is designed with two things in mind: shallow-water and speed. 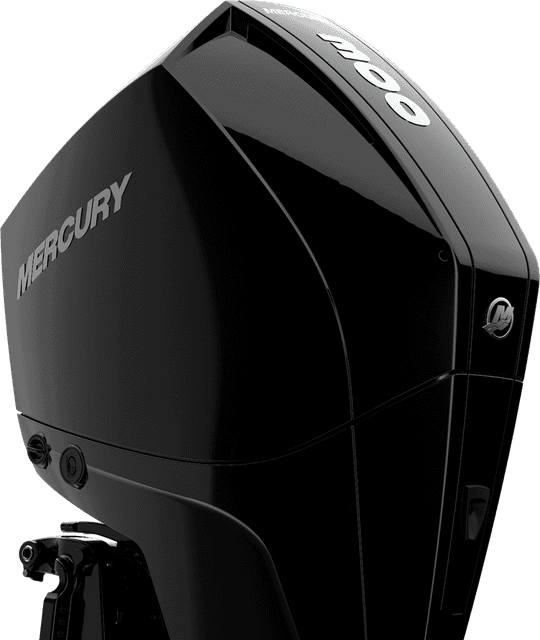 Compact outboards designed for fun, fishing, and worry-free boating. Quick & reliable. 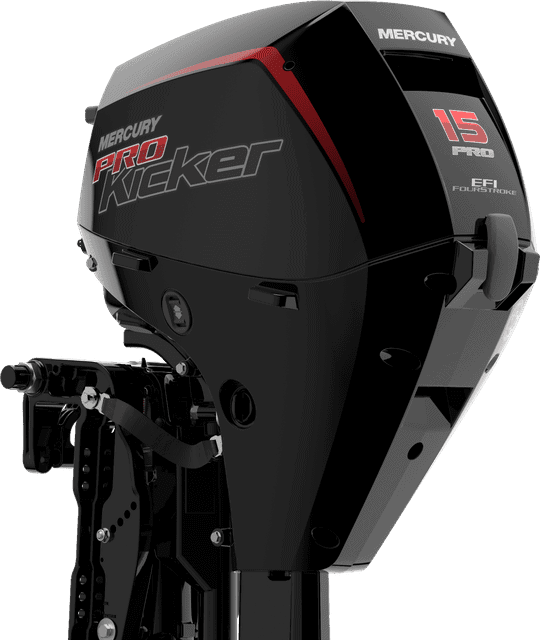 Pro Kicker outboards make boating easy. 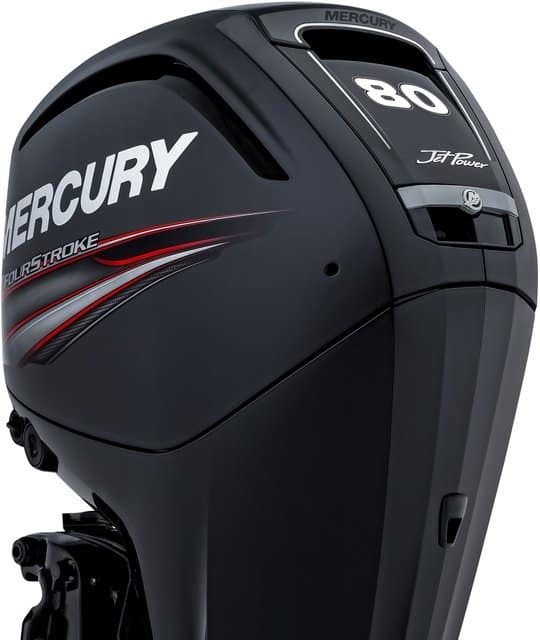 It's fast and gives you great control on the water. Store Your Boat with Advantage Marine Repair!